Over 400 young children from North East school choirs and Bommel Musical Theatre came together to perform in a breathtaking concert at Sage Gateshead this week, in the tenth Angels of the North concert. The concert, sponsored by the leading umbrella charity, Angels of the North aims to inspire the next generation and opened with a welcoming speech from Dr Hari Shukla CBE, chairman of the board for Angels of the North and award-winning equality campaigner and humanitarian. Sage Gateshead’s New Year New Artist Festival in January will showcase some exciting, new generation artists including Vels Trio and the math rock and electronic sounds of Slow Loris and Purpleshirt. April 1 will see the first North East visit for Mercury Prize nominated, cosmic-psychedelic jazz trio The Comet is Coming. And in May the pioneering Gondwana records label (home to GoGo Penguin and Portico Quartet) celebrates 10 years with a special one-nighter featuring first visits by Mammal Hands, Matthew Halsall & The Gondwana Orchestra, Noya Rayo and more. 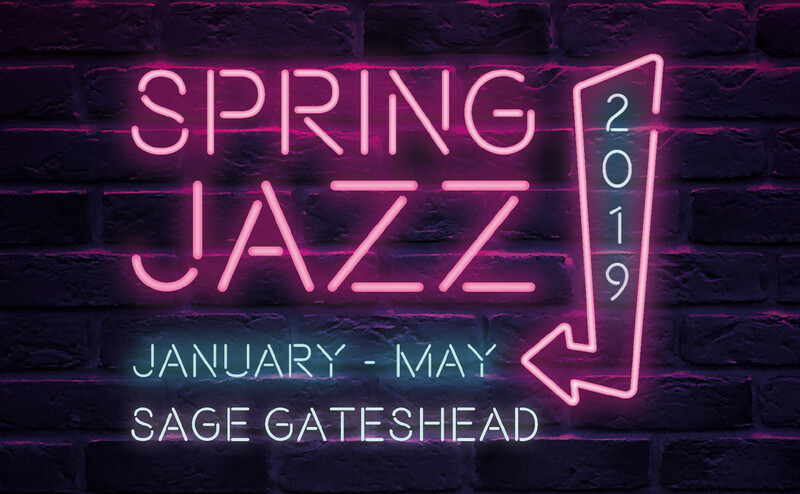 Mark Nightingale and his Strictly Smokin’ Big Band perform on February 23 and on April 26 the Ronnie Scott’s All Stars will perform their 60th Anniversary Concert. Direct from London’s world-famous jazz club, combining world class live jazz alongside rare archive photos and video footage, the band will take the audience on a guided, musical tour of what has now become a music institution.